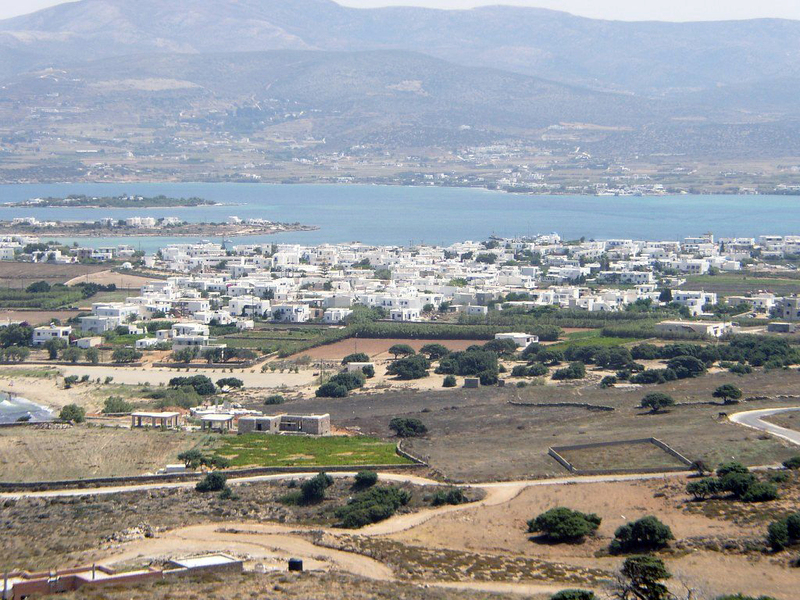 Sights of Antiparos are a small island right next to Paros. 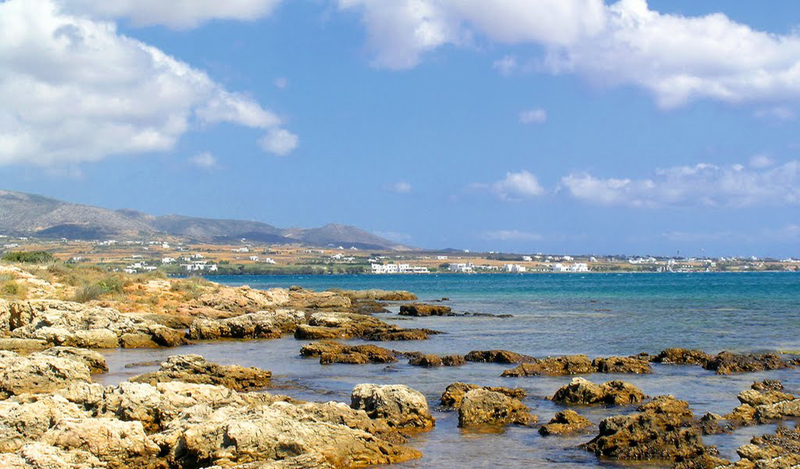 Because it is very easily accessible (only 10 minutes by boat from Paros), it is a popular spot and its beaches and the main village of Castro welcome many tourists during the summer. 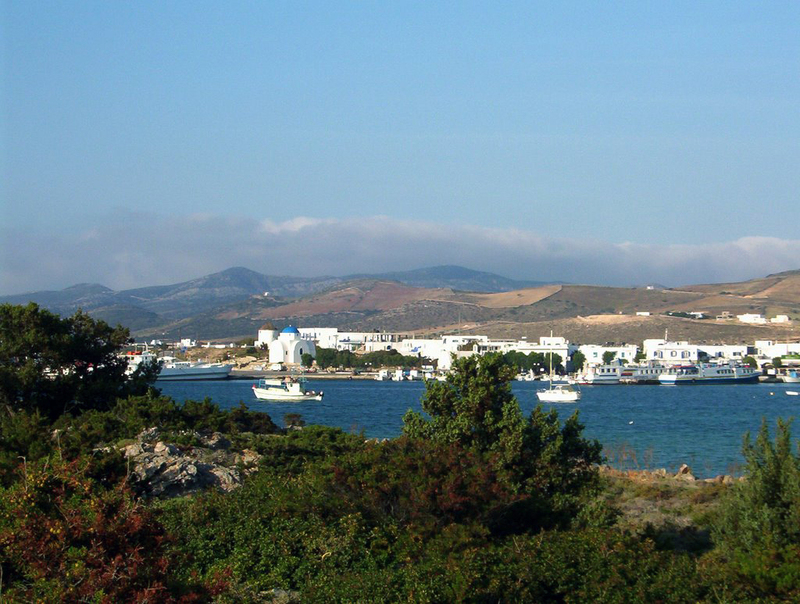 All boats to Antiparos leave from Punda, just opposite Castro. 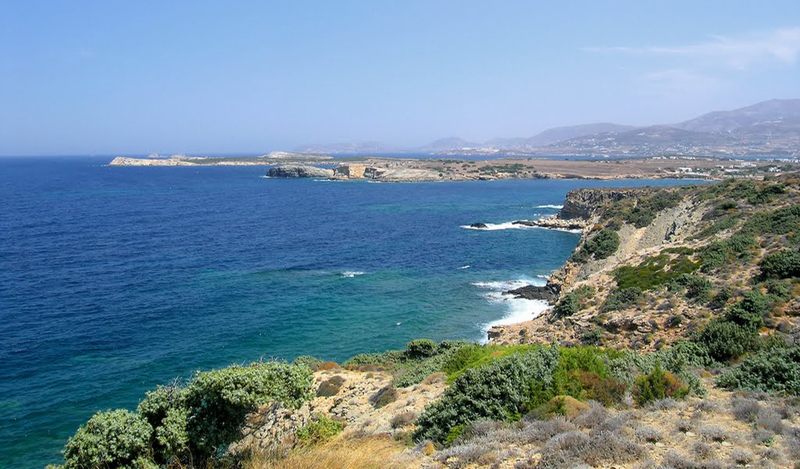 Antiparos is small and fairly flat, very convenient to explore by car. Most people only come in one day and usually stay in Castro until it's time to leave. Castro is the only settlement on the island located in the north. Its name comes from the Greek word for castle because the village was built in and around the walls of an ancient Venetian fortress dating from the 15th century. Part of the walls can be seen between the houses and the narrow alleys that lead to some of the squares and to the lively port. Prepared for the daily dose of visitors, Castro has many restaurants, cafes and pastry shops. 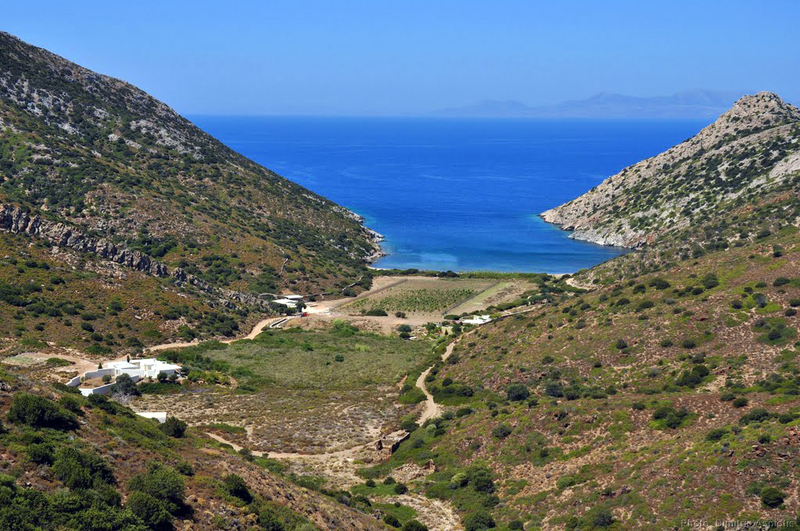 The three beaches around it - Psalaliki, Theologos and Sifneikos are the most visited because they are shallow and sandy and people do not need transport to reach them from the village. There are many other sand bays south of the castro, all along the island. 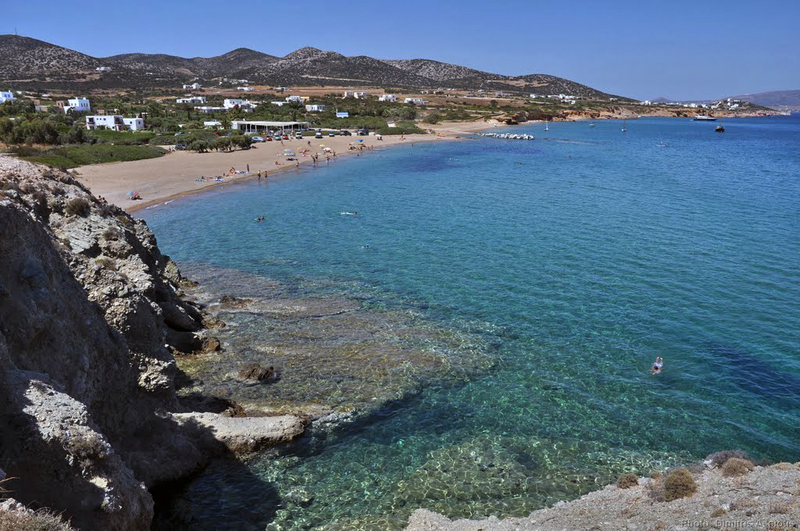 The charming beach of Soros, which is actually a series of several bays, offers accommodation in hotels and villas, as well as the beach of Agios Georgios on the south coast. 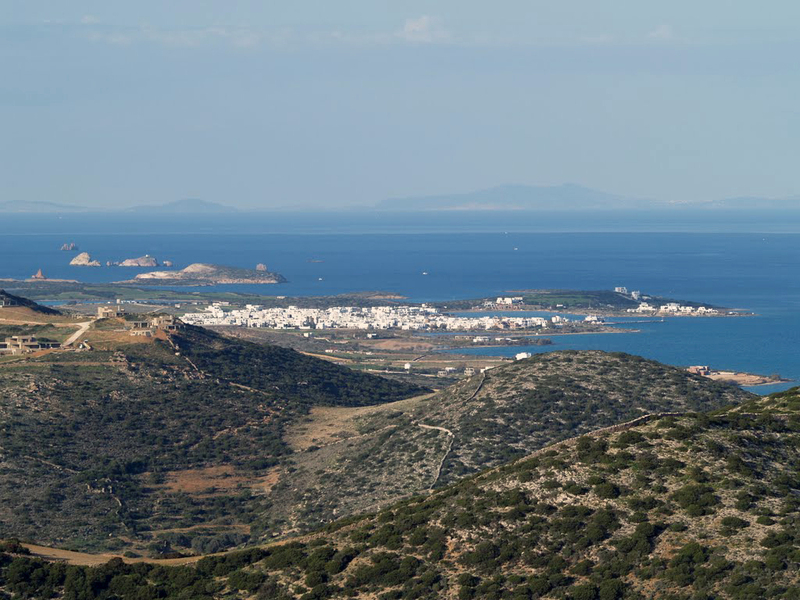 From Agios Georgios go boats to the opposite island - Despotho. 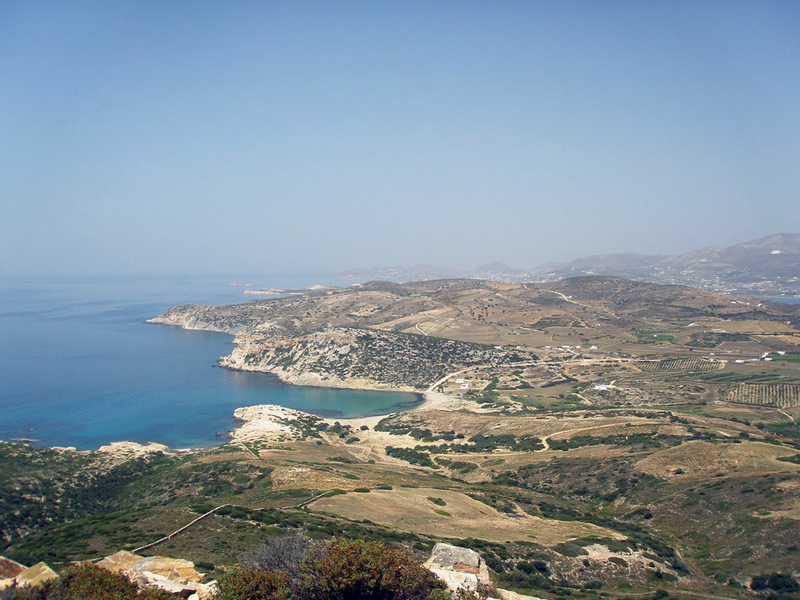 Despotico is not inhabited but has nice beaches and is of historical importance after discovering the remains of an ancient sanctuary of Apollo. Archaeologists believe that many fragments of the sanctuary are still underground and excavation activities are under way. 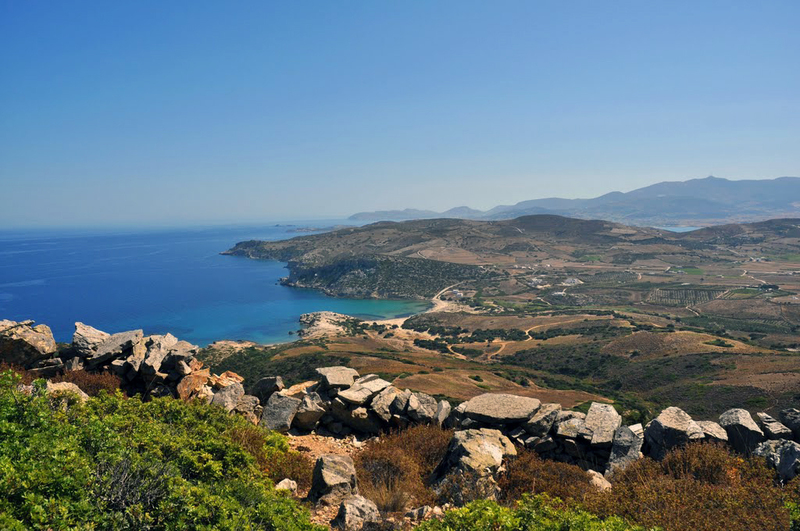 Apart from Castro, Antiparos also offers two other attractions - the Agios Ioannis cave and the sea caves. Agios Ioannis Cave is one of the few fully vertical caves in Europe and visitors descend 400 steps down. In addition, over the centuries, many celebrities have carved their names on the walls of the cave, and today you can see the signatures of kings and queens. The cave is 8 km from Castro and can also be reached by local transport from the port. From the harbor leave the boats that go round the island and with them you can see the sea caves and swim in them. 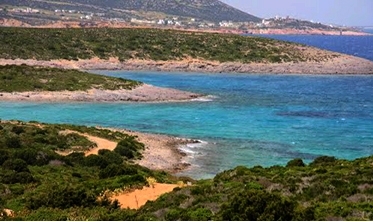 Antiparos Beach "Saint George" overlooks Despotiko Island. Local beauty captures Hollywood star Tom Hanks, who has an immaculate property here. Far from the human vanity, but also near the shore is the church property - modestly whitewashed, with a blue roof and a dignified strain. There is a luncheon lunch in the tavern. Salad of tomatoes, pieces of capers, crushed cheese, olive oil and, most importantly, the base is made of large pieces of dry wheat or left to dry bread. Melt the bread for a moment in water with olive oil and stir. It is poisonous if it is eaten without ouzo. Grilled octopus is the local specialty. 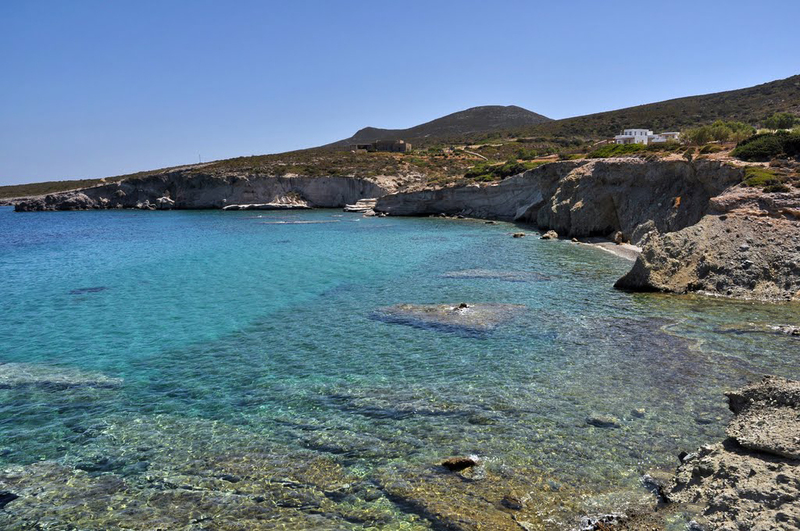 The nearest destinations by boat are sights of Paros and Milos. However, we recommend Mykonos island, where you will relax best because it is the most famous destination in the Cyclades islands.